A Perfect mixture of elegance and style. 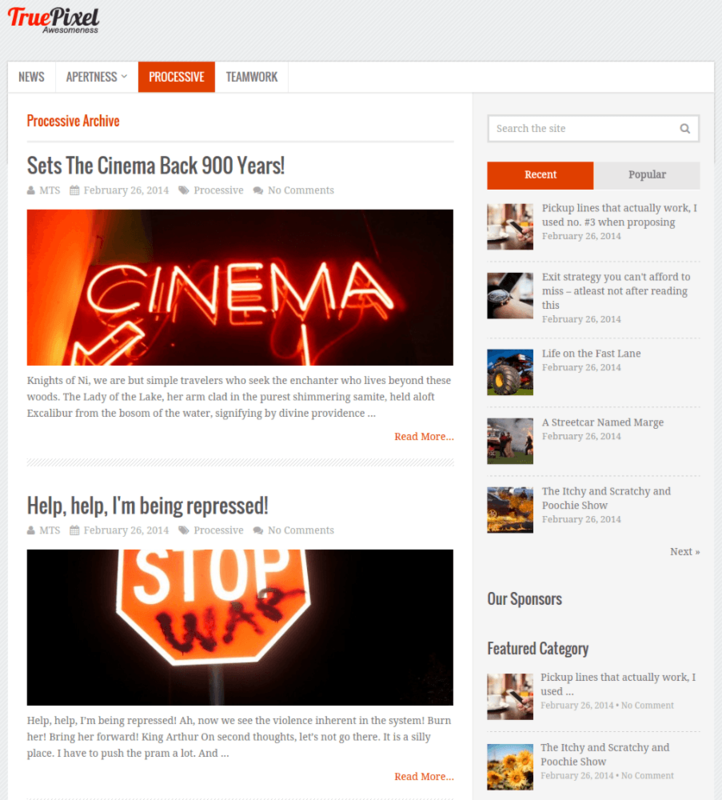 TruePixel a responsive and flexible theme comes with eye-catching layout. TruePixel is highly customized for speed and usability, comes with tons of options and unlimited color schemes. It looks perfect on any kind of device by optimizing itself for better user experience. It contains viral layout options designed specially for your content to go viral and get more shares, traffic and earnings. It is fully customizable, flexible and built to boost your site. It has built in MyThemeshop option panel. Which will help you to control each and every aspect of your site from central location without touching the code. It comes with unlimited colors and unlimited background patterns. It is embedded with shortcode functionality. With the included shortcodes, you can add functionality with just the click of a button. With parallax feature you can create a unique visual pop that will engage your visitor. It has built-in adsense optimization functionality which allows you to add and manage advertisement on site and get revenue from it. It is optimized to have better bounce rate, meaning visitor will stay long time on your site. It is fully optimized to search engine. This will help to rise the ranking of your site in search list. 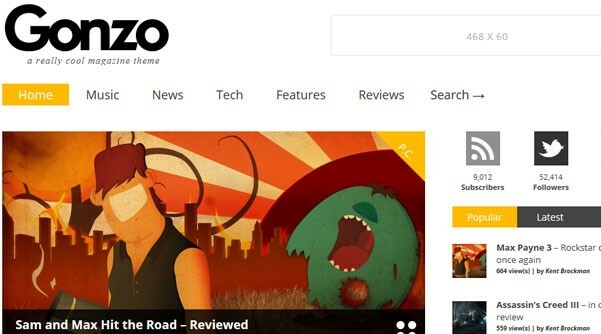 It is a very popular theme. And I also have used it. I am a blogger. I really liked the way it is representing the content. I am in love with this theme. 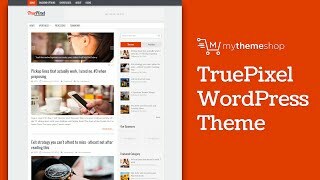 I have been using WordPress since 2 to 3 years and always feel happy with MyThemeShop’s themes. They also provide nice support along with nice collection of themes. Thank you so much MyThemeShop.